In what seems like a deliberate attempt at conspiratorial double-entendre, the New York Times reports this morning that an "Obscure Company Is Behind 9/11 Demolition Work." 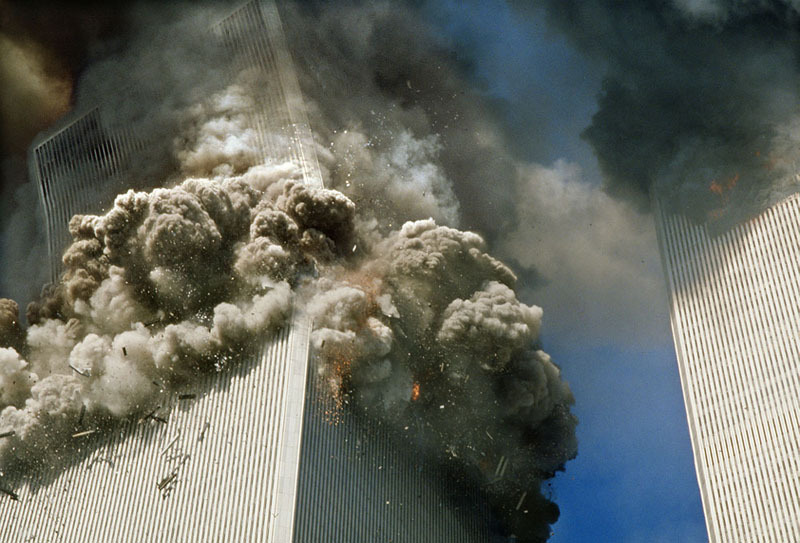 [Image: The South Tower of the World Trade Center on 9/11; photographer unknown]. This obscure company, we read, is the John Galt Corporation, and they were "hired last year for the dangerous and complex job of demolishing the former Deutsche Bank building at 130 Liberty Street, where two firefighters died last Saturday." 130 Liberty Street, you see, was heavily damaged by the collapse of the World Trade Center towers on September 11; it's being dismantled because of this. That apparently makes it "9/11 Demolition Work" – besides, the cryptic headline sells more papers. 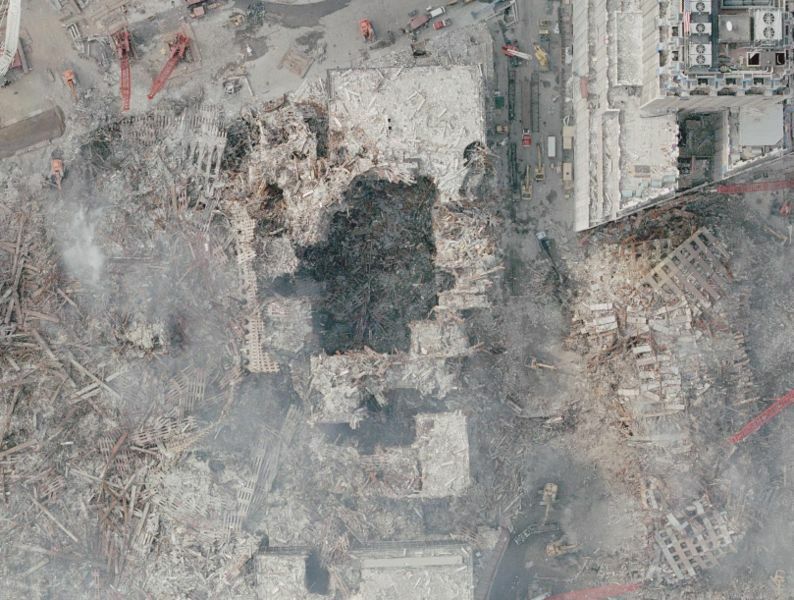 [Image: An aerial view of Ground Zero, taken on September 23, 2001, by NOAA's Cessna Citation Jet. Via Wikipedia]. What's interesting, nonetheless, is that the John Galt Corporation "has apparently never done any work like [this]," the New York Times reports. "Indeed, Galt does not seem to have done much of anything since it was incorporated in 1983." The CIA masquerading as a demolition services firm in New York City! Well, the article doesn't say that – but it does parse through some of the complicated financial superstructures within which the John Galt Corporation operates (including distant ties to the Gambino crime family). The John Galt Corporation is thus a kind of administrative straw man, a legal way "to insulate the assets of a parent company from the enormous potential liabilities of demolition work." 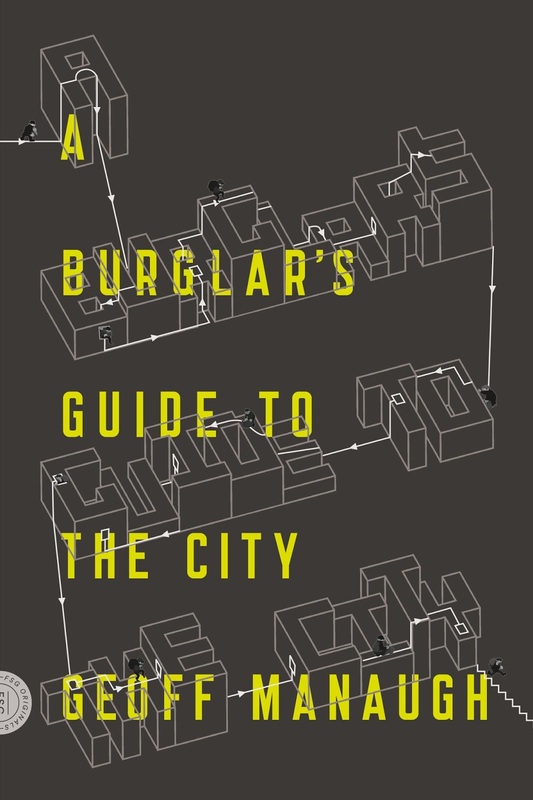 Indeed, demolition is a legally complex undertaking; one need only read the last few chapters of Jeff Byles's Rubble to understand the subtle vicissitudes of the growing industry. In any case, the Times article goes on to say that New York state and its corporate partners experienced a lot of "difficulty" in "attracting any contractors interested in, or capable of, performing the novel and high-profile job" of demolishing 130 Liberty Street. 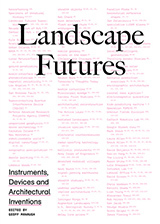 It is not hard to understand why most contractors – particularly during a building boom, when they can pick and choose work – would balk at doing a job involving hazardous materials under microscopic regulatory scrutiny for a governmental client whipsawed by demands that demolition go faster (so that ground zero redevelopment could proceed) and slower (to ensure that contaminants were not released into the neighborhood). But I want to go back to the original motivation for this post: the world of legally shady demolition firms operating in the maze of high-rises and vacant lots, warehouses and Jersey docklands, of New York City. After all, there are so many potential novel plots in this set-up, I can hardly believe it. There's the Nicolas Cage/National Treasure 3 version: the John Galt Corporation is actually a front for some rogue group of foreign archaeologists – because there is something inside the building... and they need to recover it. Read more about John Galt at The New York Times. (Interesting note: John Galt is the name of a character in Ayn Rand's Atlas Shrugged). John Galt was also the mystery character in Atlas Shrugged, where throughout the story, everyone was asking "Who is John Galt?" I highly recommend reading the wikipedia entry for his character (As opposed to reading the book) for more fun with this particular conspiracy theory. I point out the Atlas Shrugged connection at the end of the post. It's a very literate demolition services firm. oh, so you did! that particular character fits especially well into the conspiracy thinking, don't you think? - a website dedicated to architects and engineering professionals who do not believe the official 9/11 story. Anonymous, you guys at 911truth seriously need help. 9/11 conspiracy is paranoid crap. See, I thought this was just cute, until I got to the Atlas Shrugged connection. Now I'm just freaked right out. Since they're engaged in architectural pursuits, wouldn't the Howard Roark Company be more appropriate? "The City Department of Investigation strongly cautioned Lower Manhattan development officials against using contractors with ties to a troubled demolition company to tear down the contaminated Deutsche Bank building, a person with knowledge of the events said yesterday. But development officials went ahead and approved such a company anyway. The Department of Investigation also suggested alternative companies that might be used for the complex job, said the person, who spoke on the condition of anonymity. Questions about the contract arose after two firefighters were killed in a fire at the building last Saturday." JD: WTC 7 fell just like a controlled demolition. The simplest explanation, last time I heard, was usually the correct one. You go away. This is still America, where we can ask questions, got it? I'm looking for answers to unexplained events, just like the hundreds of engineers, physicists and professors at 911Truth. That's correct, hundreds. Your qualifications to criticize their expertise? You need to reevaluate how Occam's razor applies. By the way, I am in fact qualified to judge this sort of thing. Your outrage is the natural reaction for a phony. One of the things that I love BldgBlog is the way in which architectural / cinematic fantasies are entertained, but 9/11 is personal for a lot of people and not to be taken lightly. 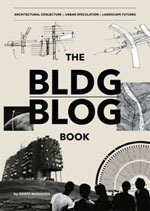 In this post, BldgBlog manages to stay well within the appropriate boundaries. If you must "ask questions", this or any other post is a good template to follow. You can start with actually asking questions, which will lead you to actual research. You can come down from your high horse now.